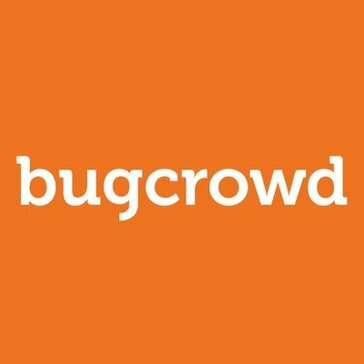 Looking for alternatives to Bugzero? Tons of people want Bug Tracking software. What's difficult is finding out whether or not the software you choose is right for you. Instant bug reporting for mobile apps. "So far so good: I have a small startup that is not yet making money. Appreciated the free trial so we could test it out first before subscribing. We also found it very easy to integrate into our app. I also like that we can integrate bug reports into our Trello board. Feature wise, I like the ability to take screen captures and recordings when submitting reports." Fiddler is a free web debugging proxy for any browser, system or platform. "Fiddler review: Fiddler is an amazing tools I have been using for about 4 years now. It makes REST api debugging a breeze. At every rest call, just put a debugger and see the actual calls being made, with complete header and payload. And the best part it decrypts https data too (if allowed). Data can be seen in any format (xml, json or raw) Requests can be composed at runtime to trigger various cases. Rerun is trivial of same requests with modifications. Fiddler rules to handle automated responses. " "Good bug tracking tool: 1. The ease of using this tool is the best part of it. 2. One can track their bug from start to finish and always choose to re open it, if one is not satisfied with the output. 3. This also has an option of including members who should be intimidated when a bug is raised. 4. It allows the users to select a priority and severity depending on the fact that if a bug is road blocker. 5. The search tab is pretty simple if you know how to use the advance search feature to search for a bug. 6. They feature of changing the assignee is also an added bonus. 7. Changing the status of the bug throughout the bug tracking cycle is makes it easier to pull out report of all the bugs that has been opened or closed in the current month. " "Mantis Hub staff saved our butts! 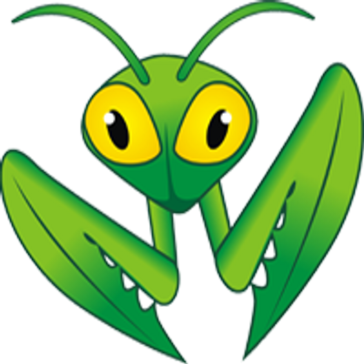 : We've been using Mantis BT to create and assign development tasks for about 5 years hosted on a local server. We have over 15,000 issues and related images and 35 developers and product managers actively adding and managing tickets. On a Saturday morning a few weeks ago or server s#$%t the bed and I had 24 hours to get things running again. I had a backup as of that Friday. I contacted the Mantis Hub staff that morning to see if they could help. Long story short they had us up and running on Mantis Hub by Sunday afternoon with all issues and all staff accounts intact - I sent out the new URL and we were business as usual on Monday morning and now I don't have to manage another server in-house - should have moved over to Mantis Hub years ago. If I could give the Mantis support people a 20 above, I would happily do it. Great work! " Aiveo is an exciting new issue tracking system that will simplify your process. They got you covered from start to end of your project at a great price. "Aiveo: the best way to find solutions to management problems: Aiveo has a simple user interface that makes it easy to learn how to use it. It is easy to install. It works very well when monitoring. It allows you to attach sheets in Excel format as well as JPG formats. The technical service is unbeatable." Sentry gives you insight into the errors that affect your customers. "Development with an effective bug tracking: As for me, I can just use few lines of code to set up this system and it takes only a few minutes. I'm glad that system works fast and I can save my productive time. Also I have the ability to have notifications via my email or push messages as part of an existing workflow when mistakes happen." 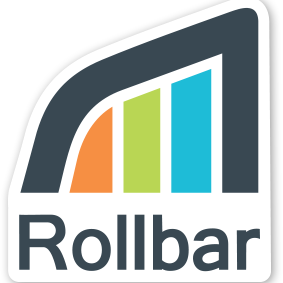 Full-stack error monitoring for web & mobile apps. JS, Ruby, Python, PHP, Node, Golang, Android, iOS, more. "Easy to monitor error. : I can get a sort notice by error type, and more to support and increase our workflow. I have the ability to use telemetry to see the timeline of fact leading up to a mistake. Also, I can overlook error trends by entry, browser, OS, position, user, and host. Great way to sort out our errors." 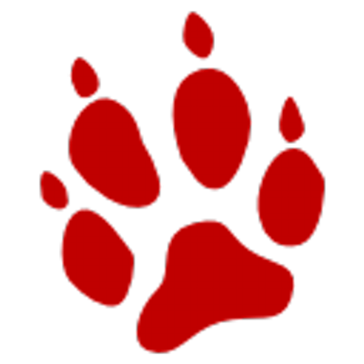 "Keep easy track of your bugs with YouTrack: I have been using YouTrack primarily for the two features: bug tracking and customer support. Keeping your bugs in one place is not the only thing that the software offers. You can effortlessly customize the set of issue attributes based on your company's needs (for example, bug priorities, bug types, teams, data about sprints, etc), work with multiple issues at the same time and pin your bug reports to support requests for further follow ups if necessary. It's not a secret that a company might have a thousand of open both bug reports and feature requests at the same time, so to avoid duplicates when creating a bug report, the software will offer a list of similar issues to you. This feature is also useful when you are replying to a user since you can quickly copy and paste your previous response and save quite a lot of time without additional searching. It's also important to mention that the software is free for the small teams (up to 10 users) and for the teams working on open source projects." Rational ClearQuest provides flexible change and defect tracking, customizable processes, real-time reporting and lifecycle traceability for better visibility and control of the software development lifecycle. "Limited But Useful: It's not flashy, but it gets the job done. Not highly customizable, but definitely configurable. It's fairly easy to add new fields and there are bulk editing tools that can be used to make changes to multiple records at a time. Add to that inline editing which makes it easy to make individual changes without having the load the entire record. Finally, you can creat multiple schemas in order to track different types of data." 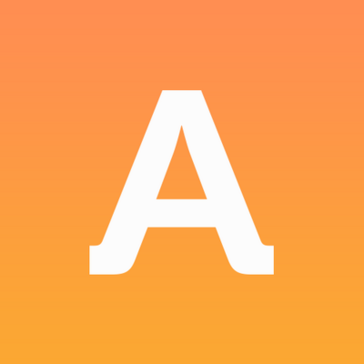 Airbrake gives you detailed stack traces that help you fix errors in seconds, not minutes. Drill down on recurring exceptions or filter by parameters, users or environment variables. Intelligent grouping and duplicate detection means you don't get overwhelmed by trivial errors or a mass of emails. "Great Error Handling tools: It has support not only for web development but also for mobile (Android and iPhone). It has a great interface is good and that help you to collaborate with your team. You can see what is causing and who is fixing an error. It can be integrated with a lot of tools." "The powerful error control. : For me, it is a very easy way to automatically collect diagnostics. Working well with web and mobile which really suit me so much. I can see all situation about errors by first reason. Also, I have a chance to track release health. " "Simple, effective and comprehensive: The user interface is very similar to Visual Studio, and it feels very familiar and intuitive to operate the program. It downloads the symbols for public libraries automatically, and allows you to export the source code as a project, which is very useful when tinkering and experimenting with stuff." "Zoho BugTracker - A Bugtracking application: A straightforward, quick and versatile bug tracking application that encourages you oversee bugs effectively and convey extraordinary items on time. Send email notifications to clients for different occasions occurring amid the issue tracking life cycle inside a project. we can choose when to notify and who to be advised. 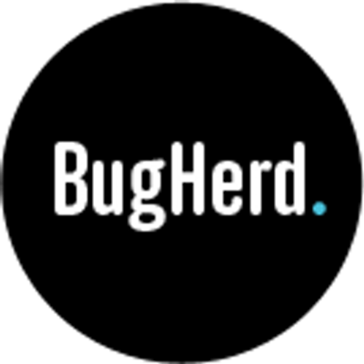 Also we can create custom workflows, statuses, and fields to tailor BugTracker to our needs." BugHerd turns website feedback into clear, consistent tasks with all of the data you need to get the job done fast. "Simple but flexible bug tracking: The interface is simple and clean. Even when you need to track hundreds of tickets or features, it doesn't become overwhelming and things are still easy to monitor at a glance and search through. I like the ability to quickly check tag counts, and see which team member is assigned to an issue. The ability to have multiple projects running at one time also helps us stay organized and keep tickets from separate functions from overlapping in the same space as the volume of items we log can be high at times." AWS X-Ray is a distributed tracking system designed to help developers analyze and debug production, distributed applications, such as those built using a microservices architecture. "AWS X-Ray: distributed application performance management service : AWS X-Ray is a great service that allows the analysis and debugging of your applications through the AWS cloud, it is compatible with microservices and server-based applications which can be difficult to debug by common methods, as well as developer can create maps of your applications where the architecture of your applications is visible so that X-Ray then evaluates the codes generated by user requests and in this way find errors or performance problems, it also includes a development kit for software that captures the API metadata and includes additional drivers for MySQL and PostgreSQL. " Tencent Bugly provides abnormal reporting and operational statistics, to help mobile developers quickly find and solve the exceptions. Collaborate effortlessly on projects. 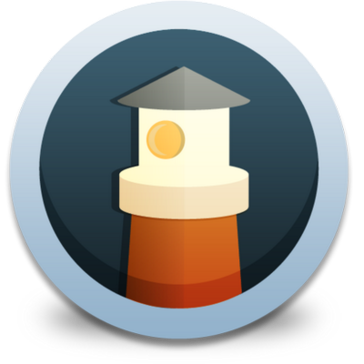 Whether you're a team of 5 or studio of 50, Lighthouse will help you keep track of your project development with ease. "Old School and Efficient: That I can tag multiple people, but assign to just one so there are people able to see the conversation, but that ultimately one person is responsible for keeping things moving. Also that we have a company wide history on issues per client. " "Great for Host-Your-Own and Customize-How-You-Like: The Python plugins allow for a tremendous about of flexibility and adaptation to business needs given enough time to make those changes Python is a great language to implement and a great choice for making Trac accessible." Simple bug tracking & feedback. Usersnap is your central place to organize feedback and collect bug reports. One screenshot is all it takes. Get rid of endless email exchanges and coffee-stained sticky notes. "Usersnap makes QA better, faster, and easier! : It's easy to use and the tester's default system info is captured along with their notes and screenshot, which is valuable and helpful." By combining a vast and diverse workforce with a results-driven model, crowdsourced security programs outperform traditional methods-every time. "Extremely disappointed with with Support and Ops Management. : Over the 5 months I have been using their program I did not see material results until month 4. In that month they were all very low priority bugs, some worth fixing, some not. " Hi there! Would you like help finding solutions similar to Bugzero?